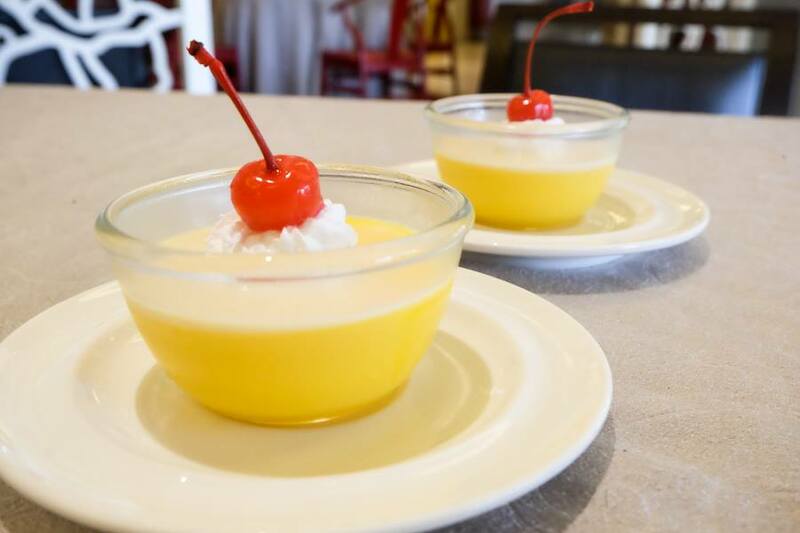 One of Yangon’s top hotels has revamped the à la carte menus of its award-winning restaurants and offered customers a 20-percent discount in each during May to celebrate. Chatrium Hotel Royal Lake Yangon, a five-star establishment on the shore of Kandawgyi Lake, has The Emporia Restaurant, Tiger Hill Chinese Restaurant, Kohaku Japanese Restaurant and the Lobby Lounge. The hotel invited MYANMORE to sample the new dishes as well as some of the old classics at Tiger Hill, an airy and elegant space that vaunts poolside views and Chinese cuisine popular among visitors and locals. Divided by a crucifix of pineapple slices and a carrot flower, the combo was a carnivore’s dream. The char siu was a sweet Cantonese treat, the crispy pork was juicy, crispy and fatty, and the duck was gamey. Next up was a plate of humungous stir-fried prawns with cuts of mango in a viscous curry sauce ($15). 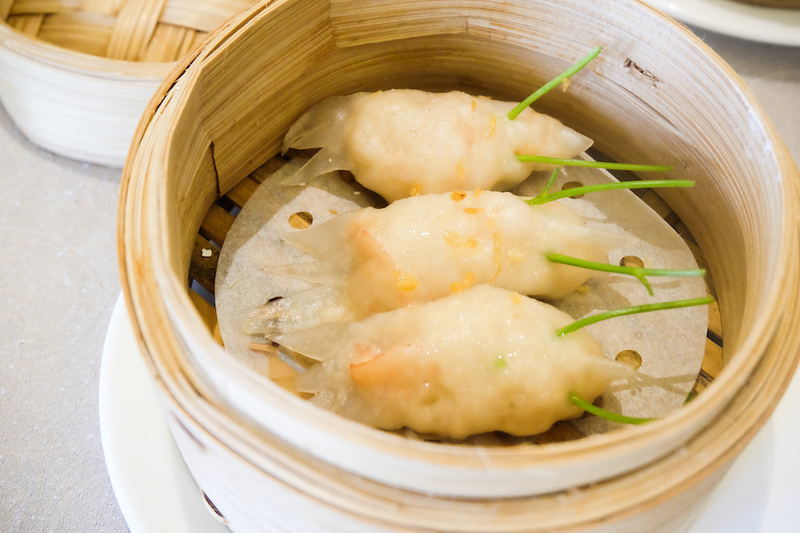 The dish was light and summery without compromising those heavy Chinese flavors. impeccably presented, mouth-watering in appearance and flavor. 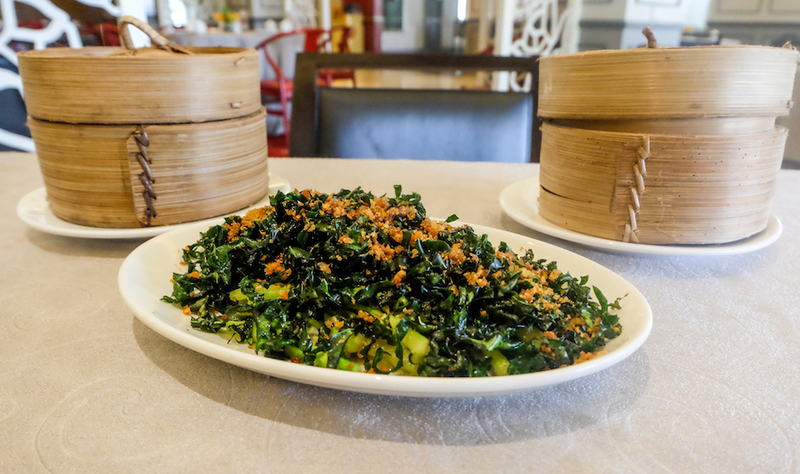 Another new dish is the stir-fried kailan ($10) or Chinese kale, which had a thick, juicy texture in the stems that went nicely with the accompanying crispy leaves. chicken soup with Chinese herbs. 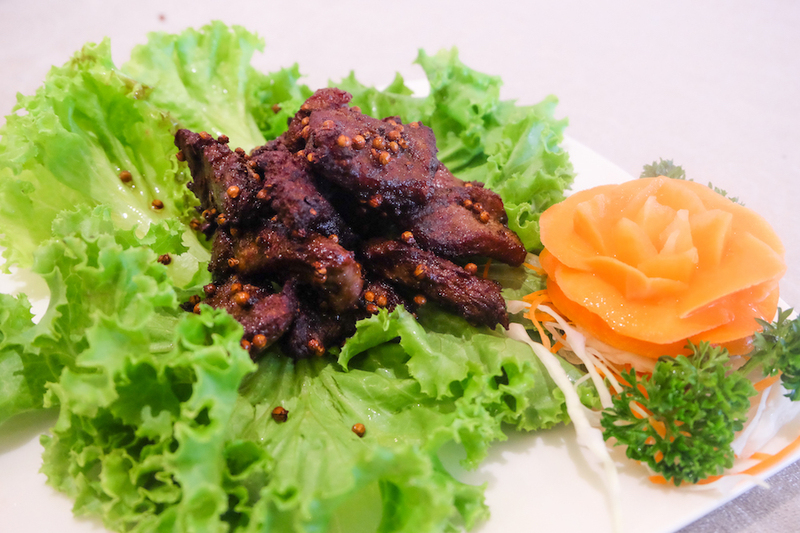 Perhaps the most unique among Tiger Hill’s offerings is the abalone, a rare large sea snail that doesn’t show up often in Yangon restaurants. The kitchen prepares the rich shellfish in a number of ways ($50-100). 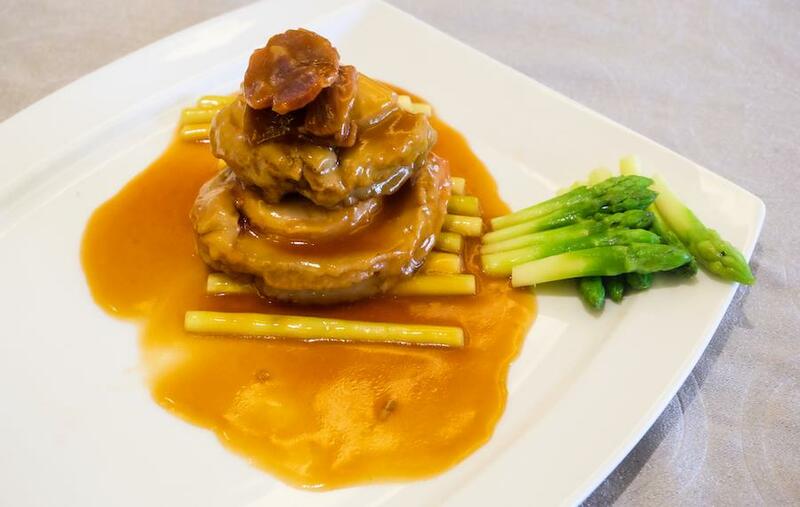 We tried the steamed abalone with Yunnan ham, a signature dish that was succulent and a novel experience.